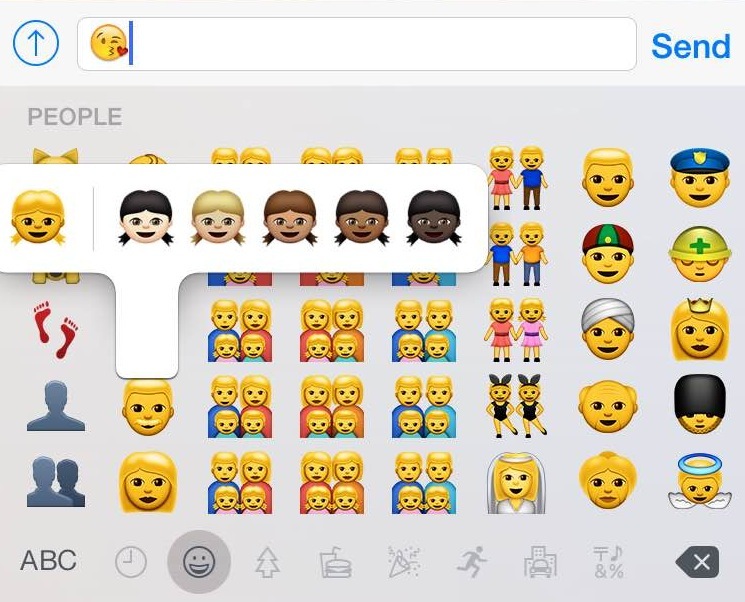 It’s official: the new racially-diverse emojis are out. 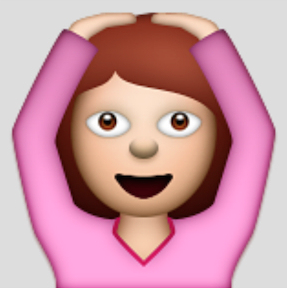 Apple teased the release of these emojis over a month ago, and they were made available on the iOS 8.3 Beta that came out last month. 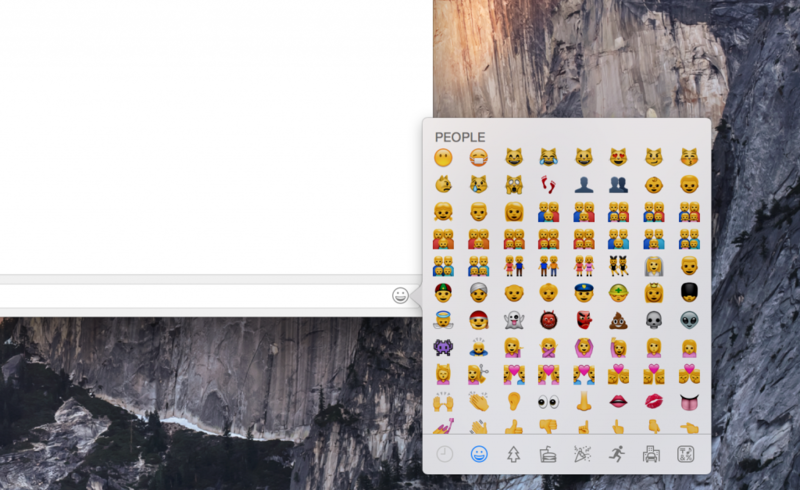 Now, they are finally available to all Apple users on iOS 8.3 and OS X 10.10.3. While the selection of skin tones is one of the most talked about features of the new keyboard, it isn’t the only change that was made. Here is my Yay or Nay list for the new emoji keyboard — you can decide for yourself whether you like it. Yes to racial diversity! Strangely enough, even the emojis you didn’t expect, like the hands clapping or the ear and nose emojis are open to racial interpretation. Three beautiful columns of family diversity. 3. There’s even a Singapore Flag! This would help make the coolest national day messages ever — just in time for SG50. There are other new emojis as well, but they’re not as memorable (sorry, Man cycling through the mountains). Time to start planning your SG50 messages. 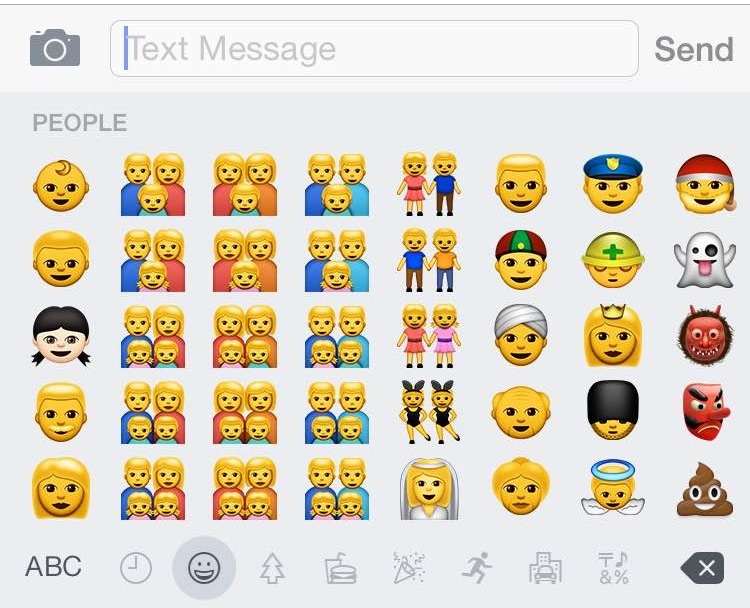 This means that the families, couples, and even the bunny girls all have yellow skin, making them look very alien. It’s like The Simpsons gone wrong. 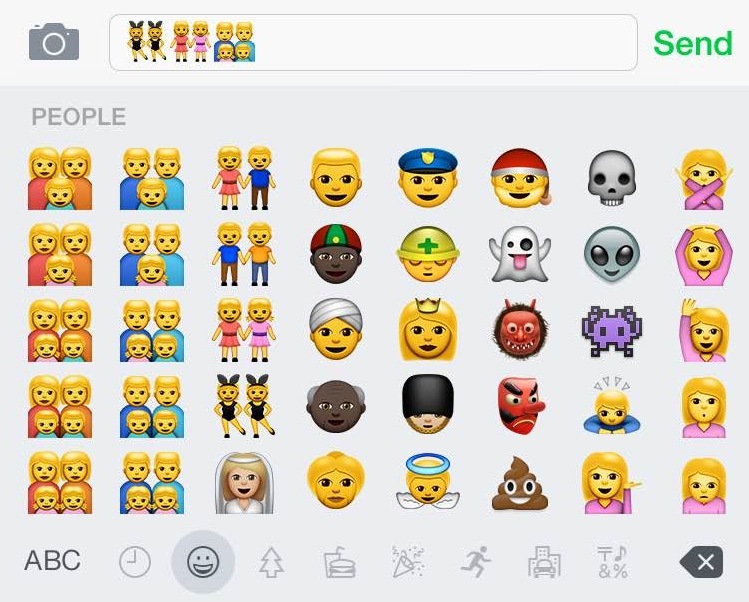 It might seem like I’m making a bit of a fuss, but if they are attempting show diversity in family structures, then the emojis don’t show single parents the respect they deserve. The frame-by-frame organisation of the emojis were a big part of how I am used to looking for emojis, but with the new sliding display, I’m feeling a little lost. This is largely a personal opinion though, and some may find it an improvement. Eventually, I’m sure we’ll all get used to it. To test it out, I tried sending the new emojis to colleagues and friends, none of whom were able to see my wonderful new emojis. What they got instead was the original emoji with what looked like an alien next to it. What’s the point of getting the new emojis if my friends can’t see it too? Eventually, my fellow iPhone users will be able to see them after they update their iOS, but what about Android or Blackberry devices? Update your iPhone iOS to iOS 8.3. To do so, go to Settings > Software Update, and tap download. Make sure that your iPhone has a stable Internet connection, at least 50% battery, or is connected to a power source. Once the update is done, make sure you have the emoji keyboard. To do so, go to General > Keyboards > Keyboards and make sure you have the Emoji keyboard. If not, add it through “Add New Keyboard”. Click on the globe icon, and then just tap and hold down on the emoji you want to bring up the selector. ⌘ + CTRL + Space, then tap and hold on the emoji you want to bring up the selector. 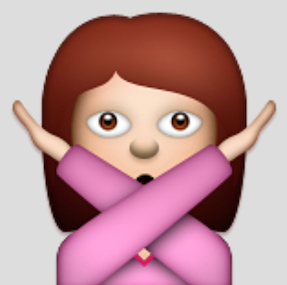 250 New Emojis, including The Middle Finger, are coming to you soon!